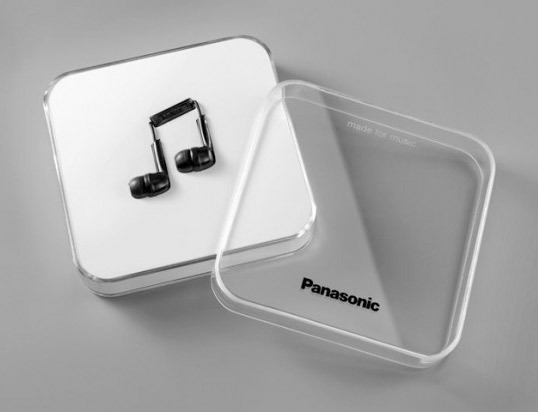 A beautifully minimal and memorable design for Panasonic Note headphones. 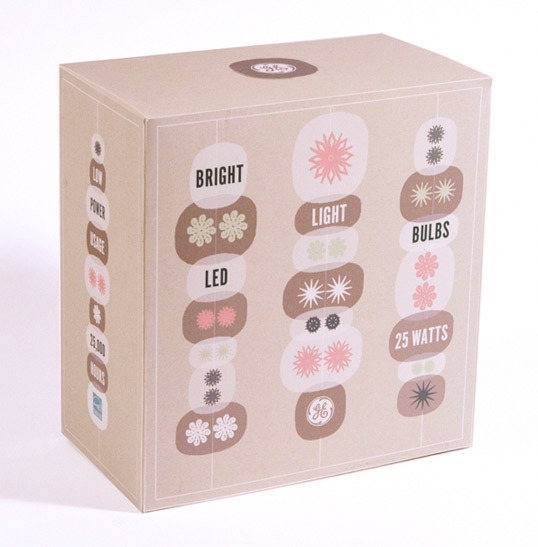 A charming, retro-inspired conceptual design for GE Christmas Lights using a colour palette not normally seen in this product sector. 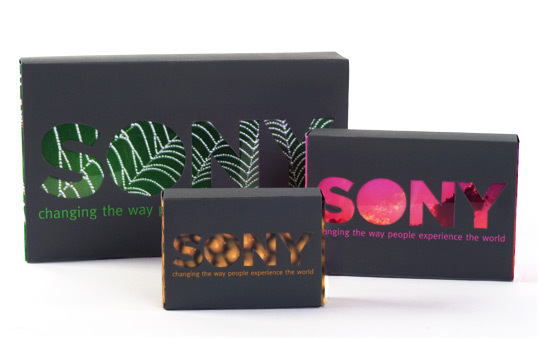 A great portfolio of work from Art Center College of Design student David San Miguel. 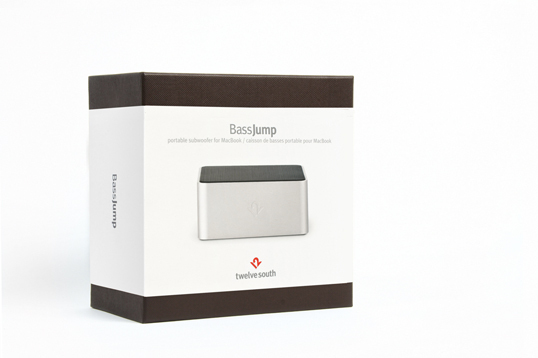 “The perfect mash up of the 3 things you love? Well yes, if designer Aaron Atchison of Feed the Beasts’ new project Mugo, has anything to say about it. 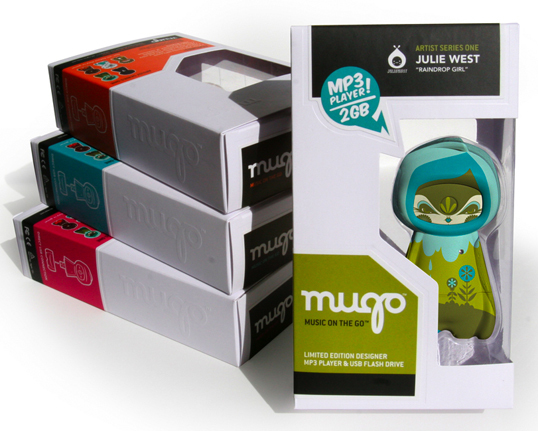 Mugo is a USB flash based MP3 player and storage drive wrapped around an urban vinyl skin by acclaimed artists such as: Julie West, Shin Tanaka, Tougui, Yup and Pulco Mayo. 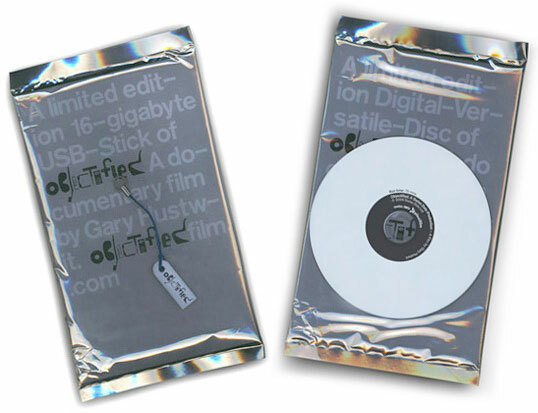 Designed by <a href="http://www.wearebuild.com/" target="
A lovely limited edition packaging solution for Gary Hustwit’s movie Objectified. 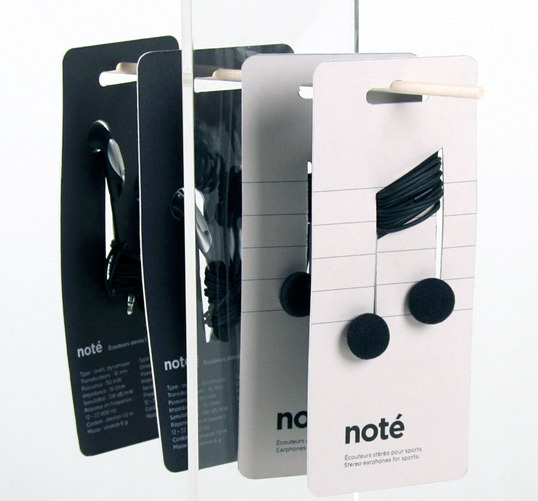 Thanks to Lovely Package® reader Barton for alerting us to some of his favorite packaging. 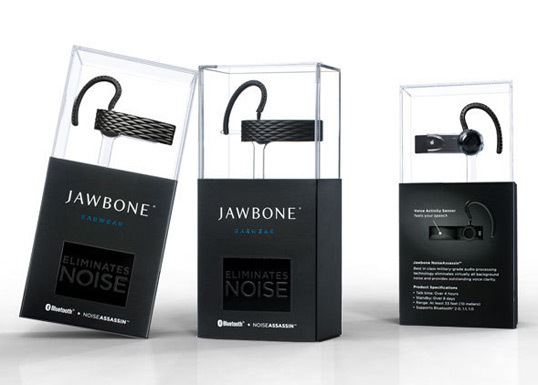 In this case, fuseproject’s work for Jawbone bluetooh headsets. 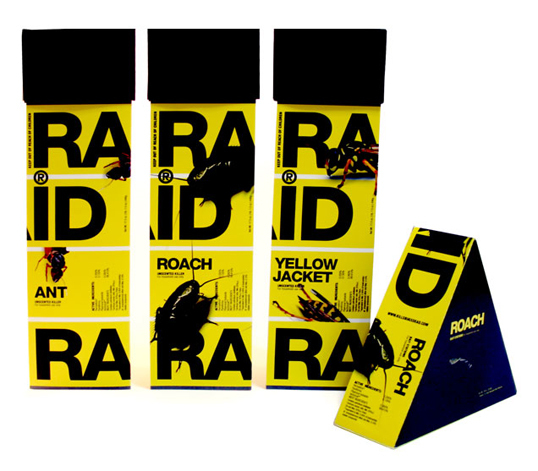 They’re not only are they responsible for the package design, but also for designing the product itself. 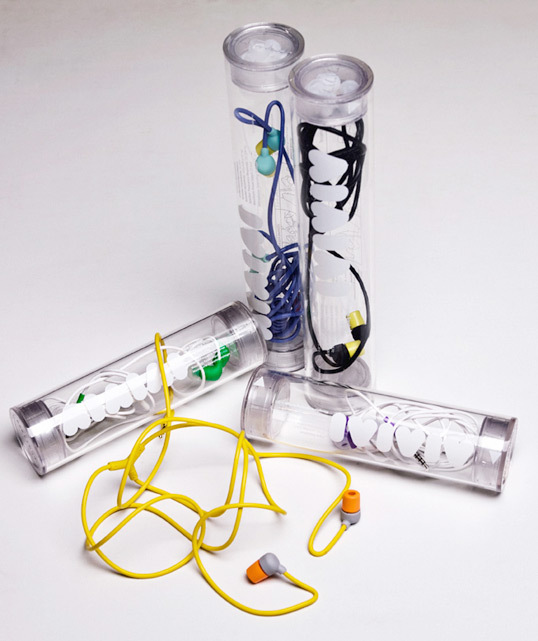 Unique packaging for Danish headphone brand AIAIAI.